Have ordered from the High St stores and regularly have to send back - wrong size / poor quality. Have effortlessly ordered from Brook Taverner and been pleased every time - no issues. 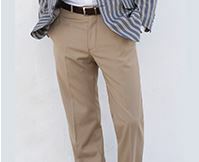 I have been buying Brook Taverner clothes for years but have recently been using their online service. I honestly cannot fault it, the sizes are very accurate, the service is second to none, they give great discounts and their reward scheme is probably the best in the business!! It’s my one stop shop really!! 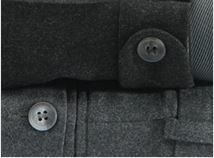 Highly distinctive garments of high quality material and meticulous tailoring. Excellent quality, at a very fair price. 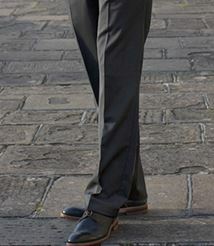 Bought Sandbach Single Cuff Shirts and Duxford Travel Trousers in Navy. Good quality well made products and love the trousers, which has a phone pocket inside the right hand pocket. Will be buying more from this company. Years ago - living in York - I bought shirts in Clarkson's in Petergate. Leaving York in 1999 broke the connection. Visiting York on holiday in 2015 prompted me to see if Clarkson's was still there. It was, and I also discovered that I could buy on line: shirts, trousers and a jacket. Excellent quality, good value. My order arrived quickly and the trousers were great quality but I hadn't got the size right. An efficient, friendly and free returns service made it so easy to re-order. Excellent service and good quality products. 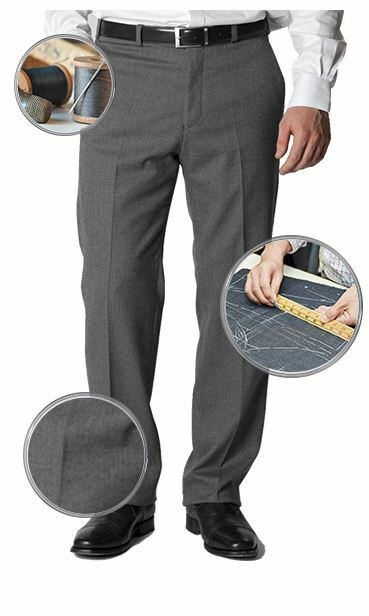 Only complaint I ordered four pairs of trousers which had a specific leg length requirement of 28'' and one pair had one leg 28'' and one leg 28 1/2'' which will cost me £10.00 to be altered. This was a person error and not a product problem. Overall I will still continue to shop with Brook Taverner. As ever excellent service, good quality product and good value. Trousers which actually fit, and speedy delivery, could not ask for more. Just wish you would have more trousers with a 27” leg as one of your stock sizes. Very smart and practical trousers. I now have four pairs from Brook-Taverner as well as three jackets, one of which still looks very good after 15 years of wear! I can thoroughly recommend this company and their excellent service! Good quality at a good price (with discount). One star removed as I don't know how durable the trousers will prove to be. Nice style. Fit nicely. Ideal for travel. Don't crease. Superior to products offered on other websites. Good quality and fit and arrived in good time.. Very smart, comfortable to wear. This is the first product ordered from Brook Taverner that I have not liked. The material is more man made in feel than I had imagined - it does not feel like 60% wool. 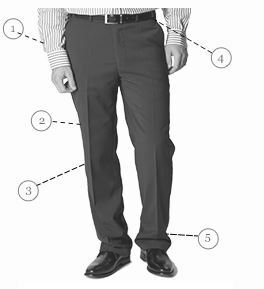 Also, although I know the fit was described as classic, this product looked a lot slimmer fit in the photo and I like the slimmer fit of other trousers I have ordered previously. Super quality, good fit, very comfortable to wear. Not worn yet but fit and material seem very good. Beautiful trousers, well made, just as described. Other than trying on to make sure they fitted not worn so have no real opinion yet. Only comment is that material feels hard. 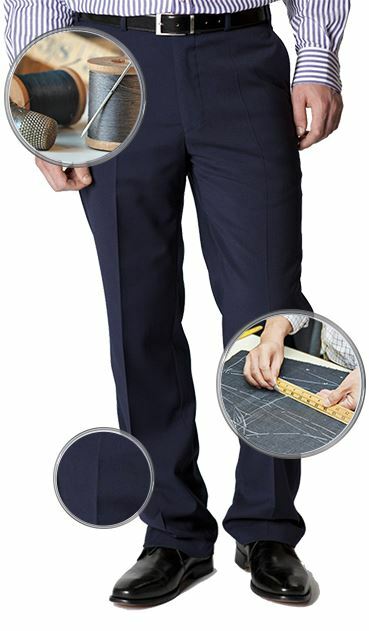 Excellent quality and virtually made to measure, with secret pockets. The stitching is unbelievably high quality. Great quality and fit. Pity that they could not be sent out at the same time as the rest of my order. First impressions they match the description given and will be ideal for travelling. So far, so good. Rather a tight 32 In waist. Super material first class fit and finish.